ARMs offer low rates, while fixed-rate mortgages offer predictable monthly payments. Now, a Washington, DC-area credit union is offering a loan that combines the best features of both. The 15/15 adjustable-rate mortgage from the Pentagon Federal Credit Union is a 30-year loan with a rate that resets just once - at the midpoint, 15 years in. The loan, believed to be the first of its type, is being offered for mortgages of up to $2 million, both purchases and refinancing. 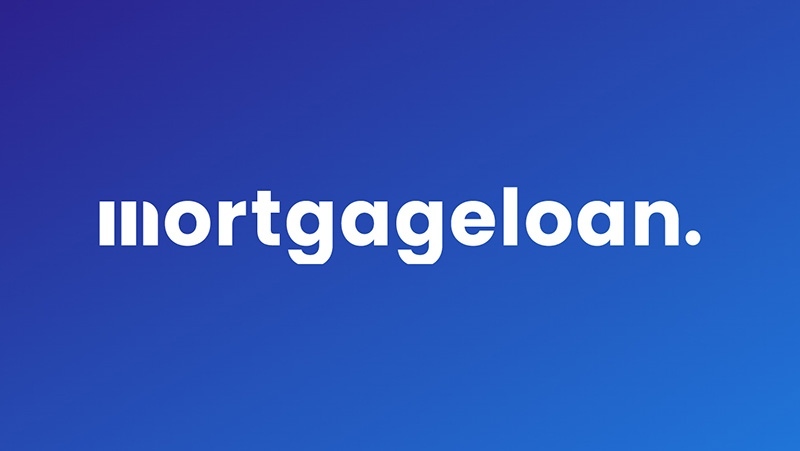 "We believe this 15/15 ARM will be the ideal mortgage for nearly anyone in the marketplace. It's the best of both worlds," said Debbie Ames Naylor, PenFed executive vice president of mortgages . "It's meant to be a mortgage for how families actually live their lives." Naylor said the company has had great success with a 5/5 ARM that amortizes over 30 years and that this new product builds on that experience. PenFed currently advertises an initial rate of 3.625 percent on the 15/15 ARM. That compares to advertised rates of 4.00 percent for a 30-year fixed-rate mortgage, and 3.00 percent for a 5/1 ARM. Actual rates obtained by a borrower will vary according to credit score and other factors, of course. The rate cannot readjust upward by more than 6 percentage points after 15 years, so the worse-case scenario would have a borrower paying a rate of 9.25 percent in the second half of the loan, based on the numbers above. However, if the base credit index were at the same level as it is today, the rate would actually reset down slightly, to 3.50 percent. The longer initial period offers several benefits compared to more conventional ARMs, which may have a fixed rate for five or seven years and then readjust every year thereafter. By locking in a rate for the first 15 years, borrowers who anticipate eventually moving up to a different home are under less time pressure to make the move. The longer loan term also reduces the impact of any rate increase when the loan resets, because the new rate would be assessed against a significantly reduced loan balance. With the rate cited above, a borrower would have paid off 37 percent of the original loan balance after 15 years through normal amortization. It's not clear if other lenders are looking to follow suit by offering similar products. Though PenFed membership is nominally limited to those with some sort of military or government affiliation, it provides a way for others to become members by joining certain associations with military ties, such as the National Military Family Association or the Voices for America's Troops advocacy group. The credit union is based in Alexandra, Va. but is licensed to originate mortgages in other states as well.